Before paying for your order, we ask you to always check the order and your personal details carefully. Payments at the Foam Online Shop are instant, safe and fast. Payments through iDeal, Mastercard and Visa are accepted. 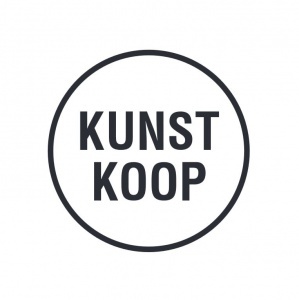 Foam Editions offers KunstKoop (ArtAcquisition), a favourable arrangement of the Mondriaan Fund with which you can purchase art on credit. The interest is reimbursed by the Mondriaan Fund. This arrangement can only be used by residents of The Netherlands who have a Dutch bank account.